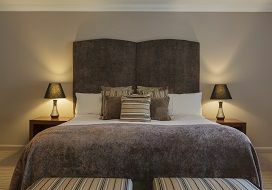 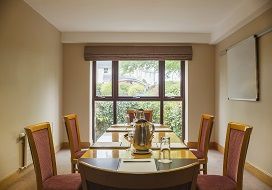 The 4* Westport Woods Hotel is a gorgeous hotel wonderfully located between Westport Quay and Westport town. 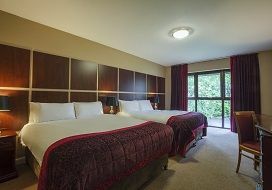 Away from the hustle and bustle and set in seven acres of beautiful woodland, the hotel offers all the action and fun of Westport but also the tranquillity of the lovely spa and leisure centre. 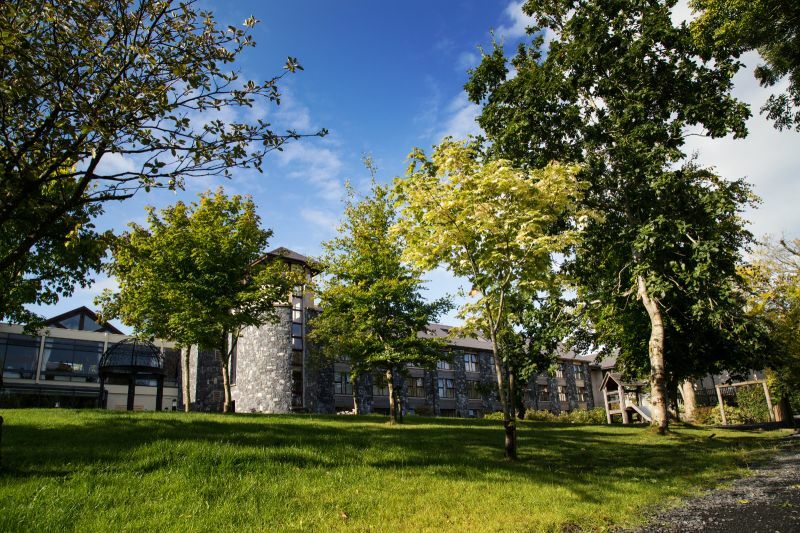 The school holidays offer an action packed itinerary of fun for children with the go!kids! 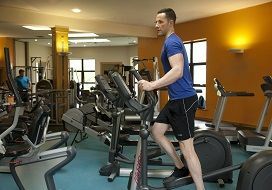 club, whilst other months offer activities, relaxation, cycling, golf or whatever it is you are looking to help you enjoy a fantastic break away. 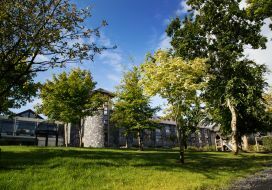 If you are looking for a beautiful and unique wedding venue then Westport Woods Hotel is a four star destination hotel in Co. Mayo that prides itself on being fabulously private and secluded making it the perfect wedding venue in Westport. 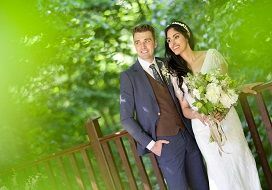 Our beautiful gardens and a lakeside vista are ideal for stunning wedding photographs while our 7-acre estate is also bordered by private woodlands. 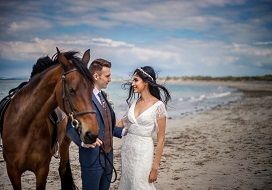 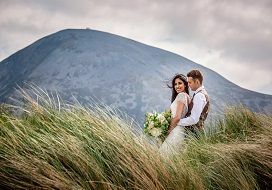 Only a short distance away, there are stunning beaches which stretch across to Croagh Patrick which is only a 10 minute drive from our hotel, offering the best of the rugged West for true romance on your wedding day.